This is the lead form override for "16305 Ironstone". This 3 bedroom Romulus colonial will not disappoint! Super sharp, clean, well cared for, and waiting for you to make it home. 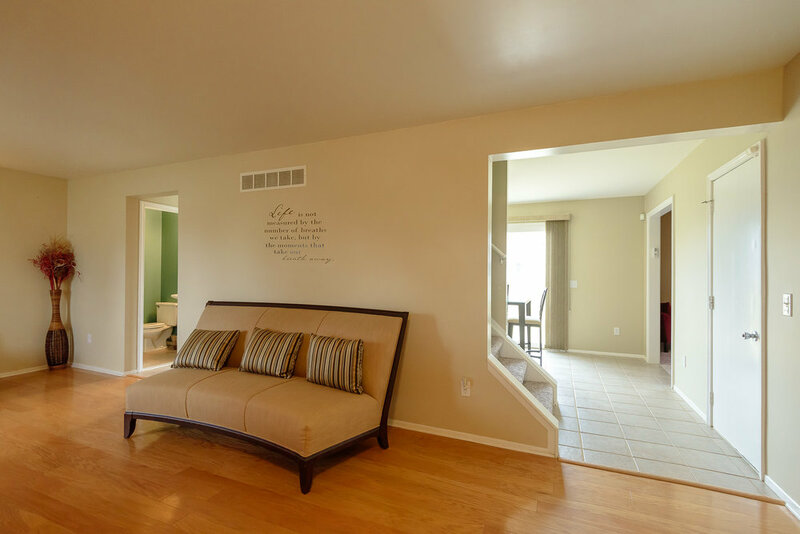 The living room will welcome you as you enter the front door, with wood floors and a large bay window, it is a great space to entertain or just hang out. 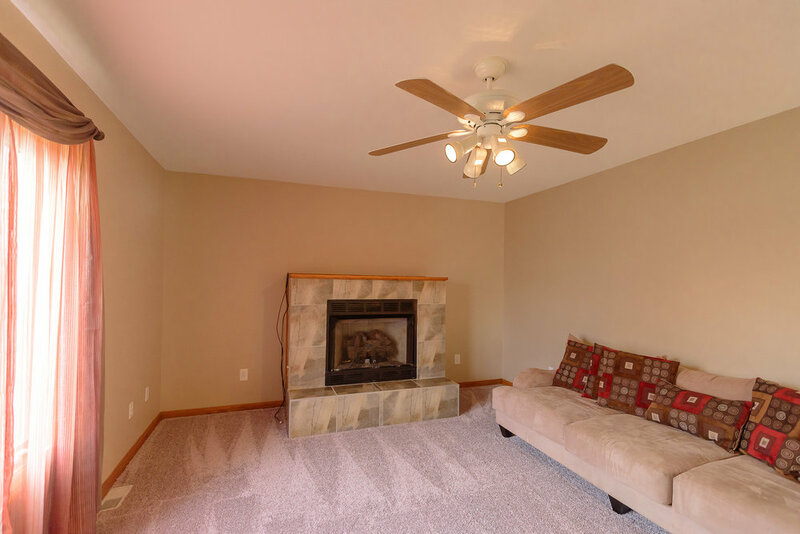 Enjoy the cozy family room with a ceramic surround fireplace and view onto the backyard. 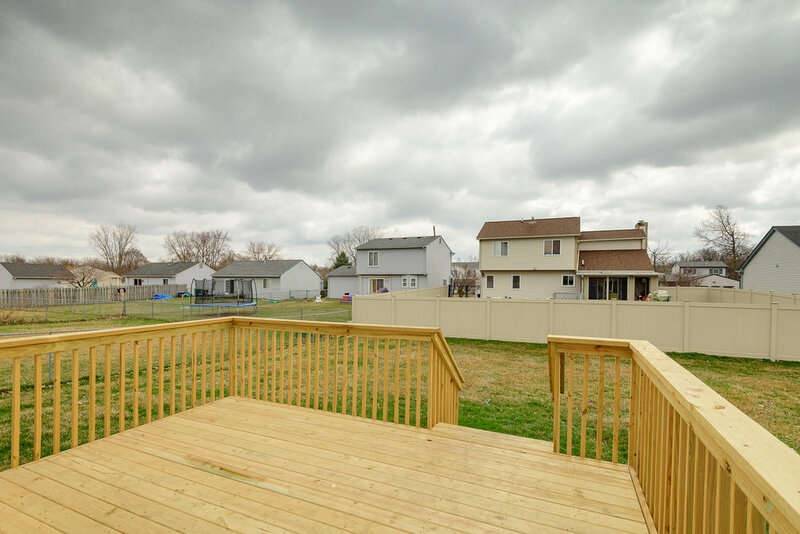 The eat in kitchen has been freshly painted, ceramic floors, wood cabinets and boasts a brand new large patio door leading you onto the brand new deck and fenced in yard! New carpeting throughout the entire house! 2nd floor has 2 bedrooms spacious bedrooms. 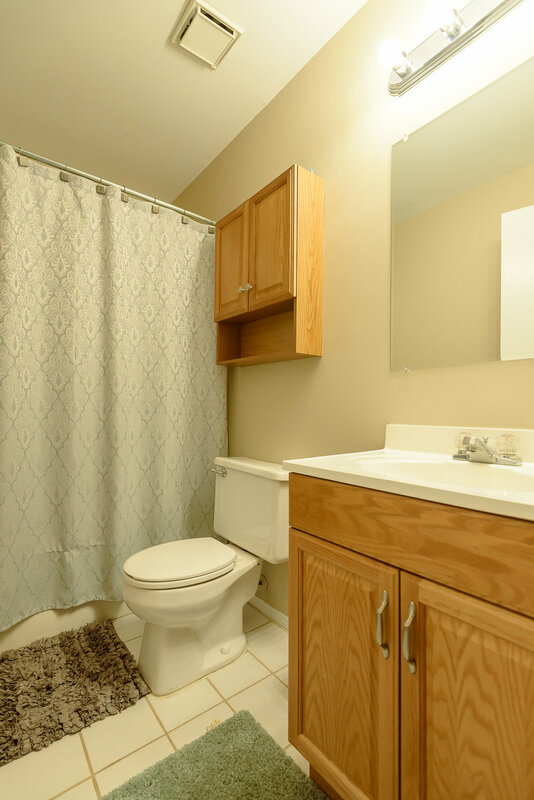 The large master has an attached master bath for your privacy and a walk in closet for lots of with storage. 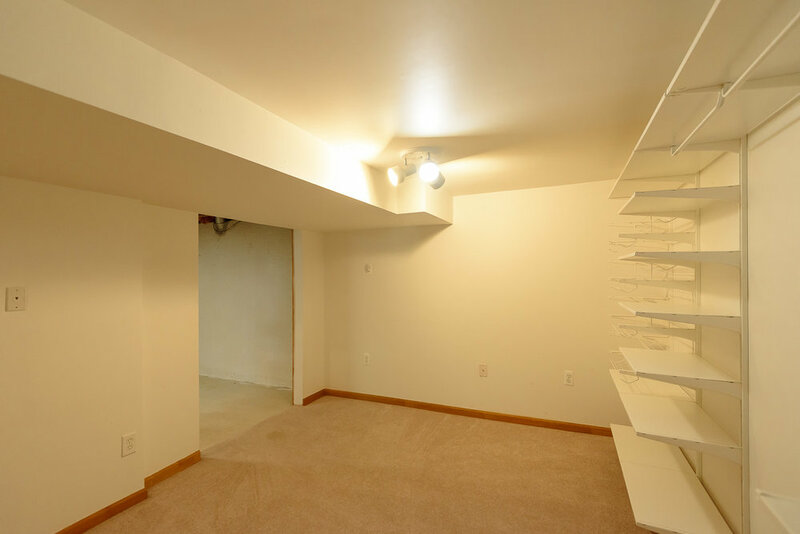 This house also has a great space in the basement for extra storage, laundry area and a great 13 x 11 storage areas with shelves and closet. 2 car attached garage. 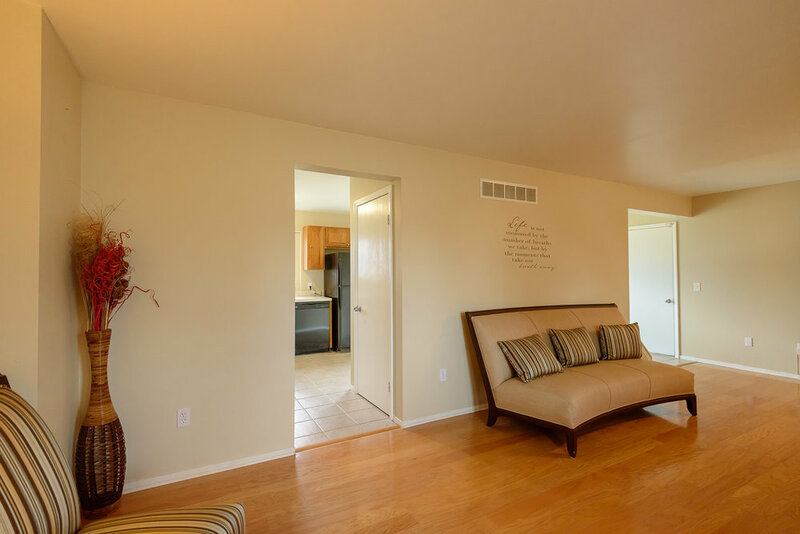 This home is truly move in ready and you will love the quiet neighborhood with a nearby park. 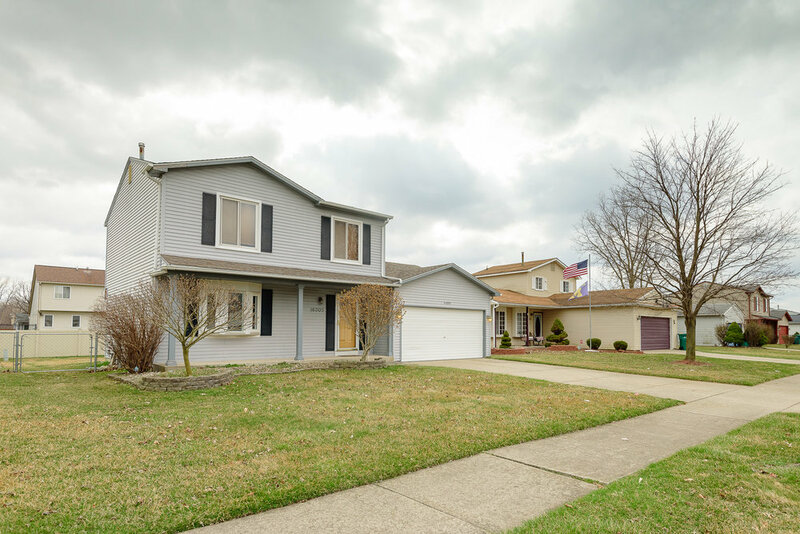 Close to the airport and is in the Woodhaven school district! Come check this gem out because it will not last long!